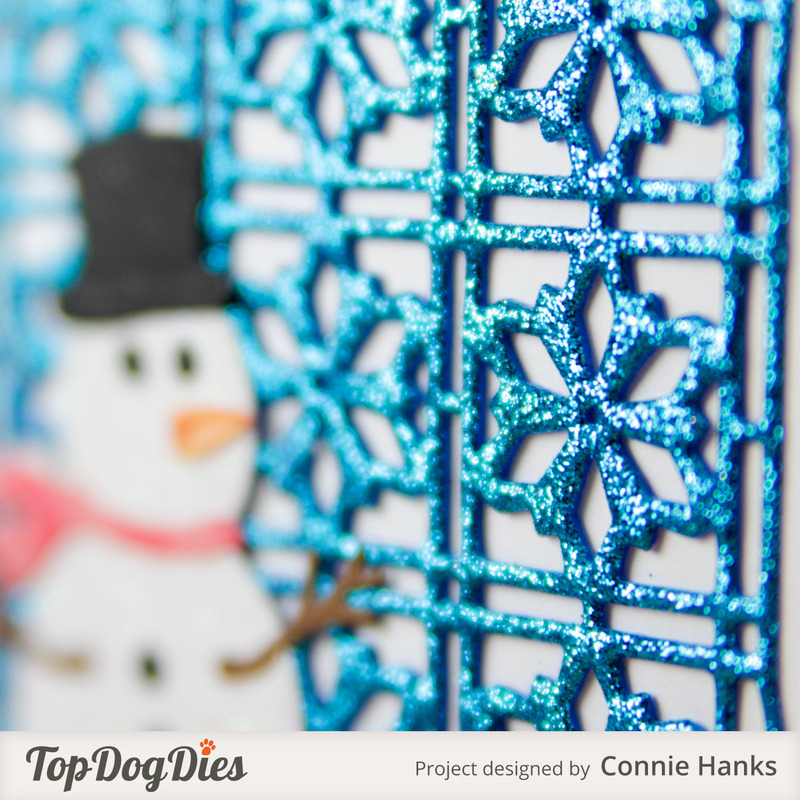 I loved creating this card, of course using the amazing Top Dog Dies winter dies – specifically the Cardinal Die Set. It comes with the darling cardinals, the tree branch, holly and leaves. Such a sweet set! I also used the Darice Woodgrain embossing folder to make the cardstock look and feel like a tree, which gives it a little whimsical feel, don’t ya think? Well, I hope your week is off to a wonderful start and you’re ready to enjoy Thanksgiving with your loved ones! And I definitely hope you’re inspired to make some cardinal shaker cards to share with your loved ones this Christmas season! PS. Remember the fabulous Christmas Bundle I was a Designer for last year? Well, I’m honored to be one of the Designers again and we are bringing you a phenomenal 2015 Christmas Bundle! The contributors and their creations have really knocked my socks off! Be sure to keep an eye out for some posts coming your way all about the bundle – you definitely don’t want to miss it! 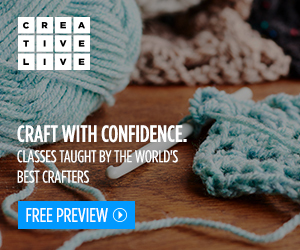 Hundreds of dollars worth of classes, printables, tutorials and more, for under $30. 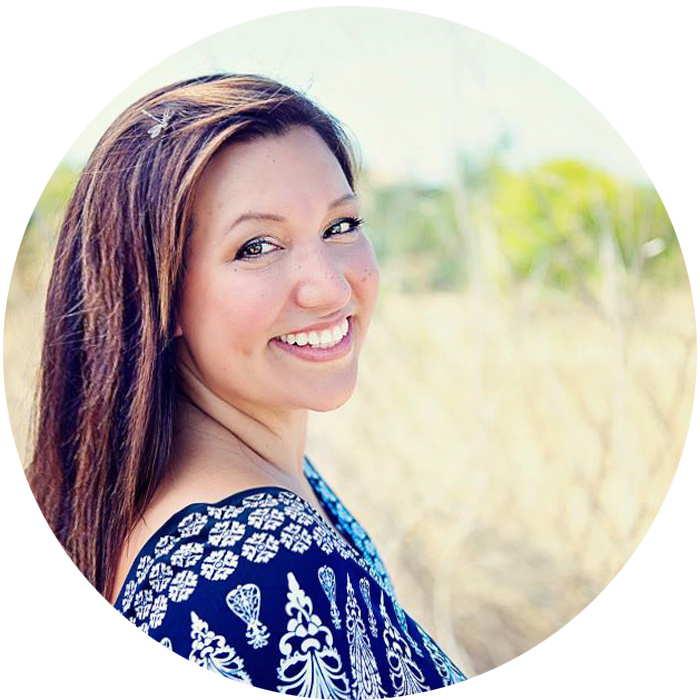 Click here to find out more and get on the list to be the first to find out when it goes on sale! Welcome to another Make It Monday… on a Wednesday 🙂 Life’s been a little nutty*, but then again, who isn’t in the same boat?! 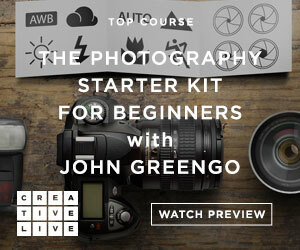 But I couldn’t let the week pass without sharing this little cutie pie banner, er um, creepy, freaky banner! I wanted to use the Top Dog Dies Wicked Witch Die Set again. It’s so fabulous, I just couldn’t help myself! You might remember the Witch card I made a few weeks ago? Check it out here if you missed it. I really wanted to make a banner that said “Drink Up Witches” and have the witch feet upside down, lol! But as a mommy to two young girls, that just wouldn’t work in our house. Too many questions! And I think I’ve been reminiscing about my college and young adult life years too much. Ah, the good old days… But I digress. 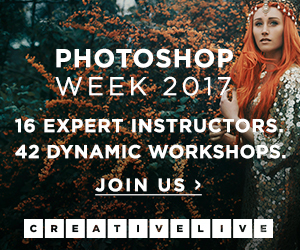 Just thought I’d share that banner idea for anyone interested in making a sassy banner of their own! PS. Simon Says Stamp Monday challenge is Monster Mash, always fun to join in! Have you checked out the challenges? So much inspiration from the amazing Simon Says Stamp design teams! 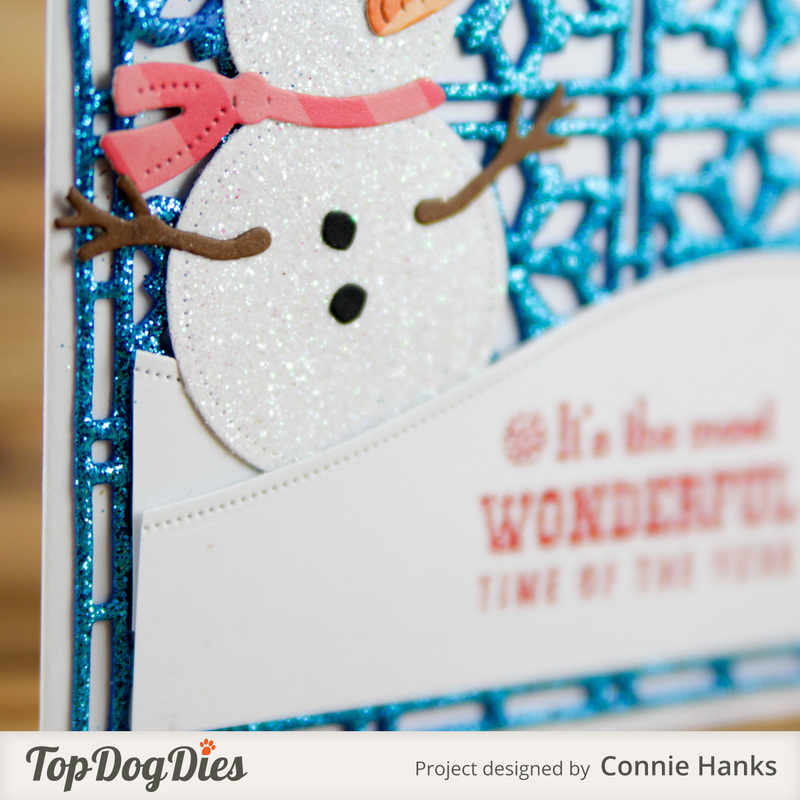 Yesterday I shared a little peek of the Snowman Card I made for the new winter release over at Top Dog Dies. And here it is in all it’s glory! I used 3 of the new dies on this card. 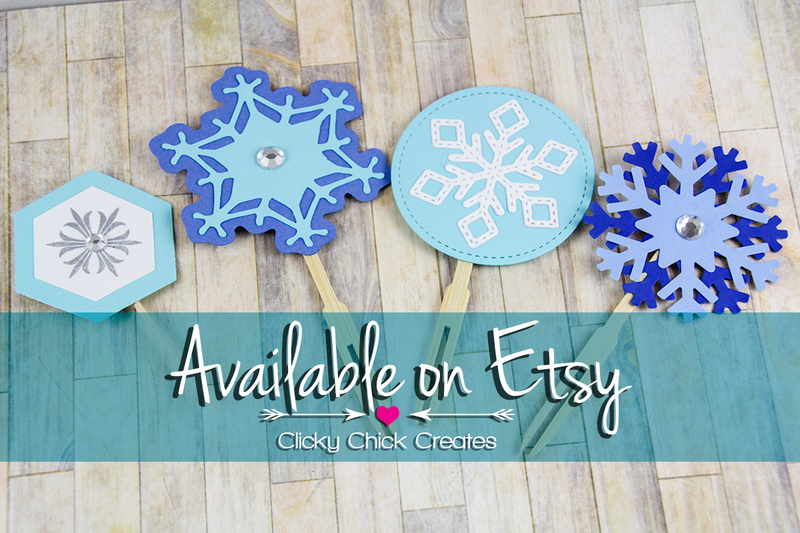 I love that the dies all coordinate so beautifully together, making crafting a breeze! 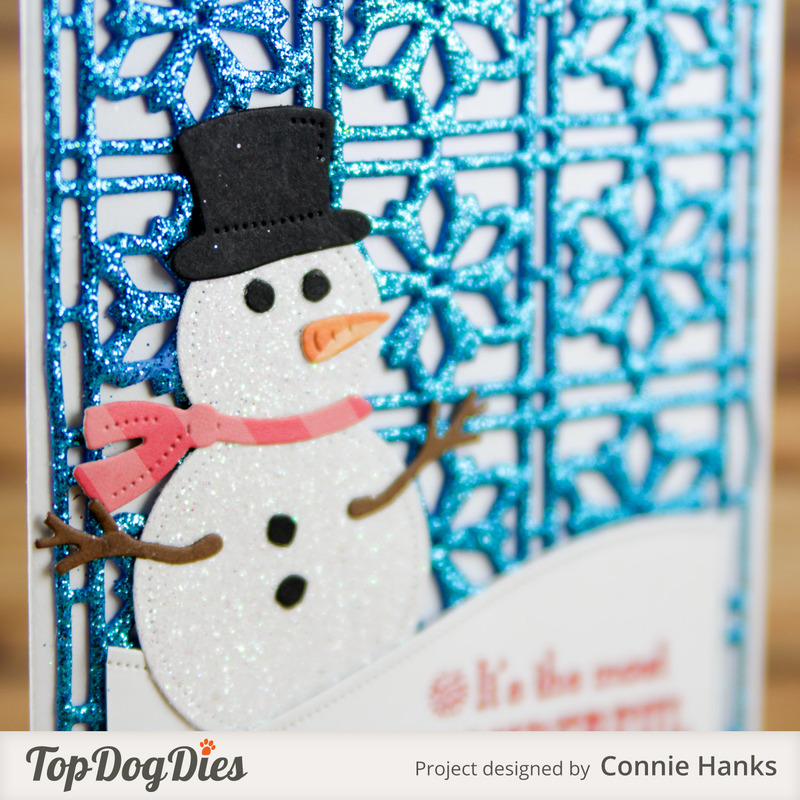 For this card, I used the Top Dog Dies Snowman Die Set, the Top Dog Dies Penguin Die Set, and the Top Dog Dies Snowflake Mosaic Die Set. I have a few more Christmas / winter / holiday themed cards I’ll be sharing throughout the month. 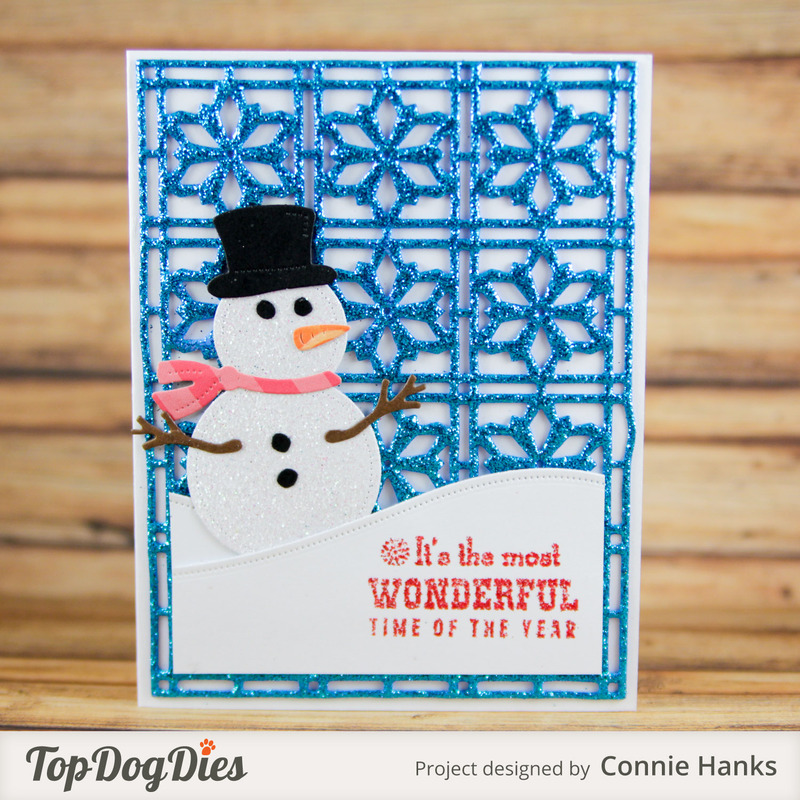 I hope you’re inspired to check out Top Dog Dies and find some goodies you can’t live without! PS. 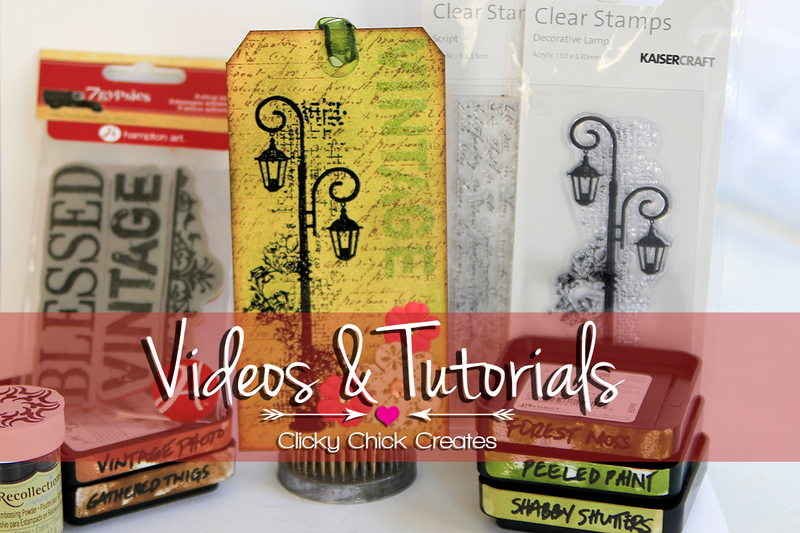 Simon Says Stamp Wednesday challenge is Clean and Simple Christmas, always fun to join in! Have you checked out the challenges? So much inspiration from the amazing Simon Says Stamp design teams!